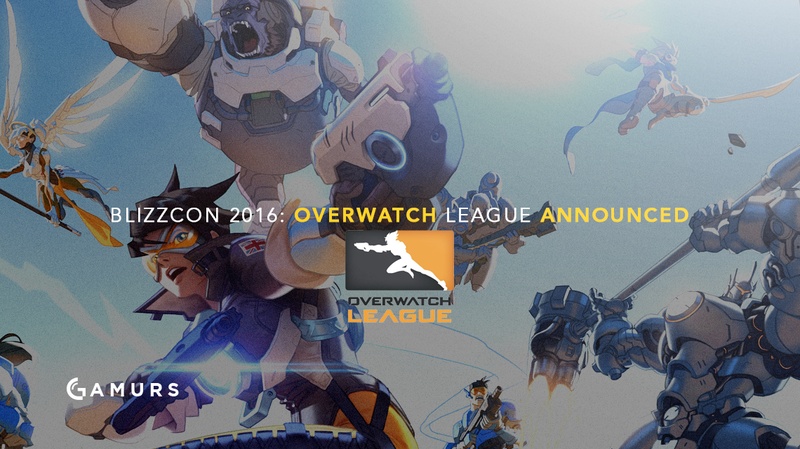 “A true, next-generation esports experience” is coming to Overwatch thanks to Blizzard. Blizzard is going all in with Overwatch as they have now officially announced the Overwatch League. A few weeks after Activision CEO Bobby Kotick spilled the beans about a league in the works, BlizzCon’s opening ceremony was home to a trailer revealing plans for the league. The league will begin in 2017. Blizzard will actually host a combine for players to tryout for teams and those who are picked will be given a guaranteed contract with a minimum salary and benefits package included. More information will be shared over the coming months. Are you excited for the Overwatch League? Let us know in the comments below and follow @GAMURScom on Twitter for further esports coverage.